December is finally here and tis the season to shop until you drop. This year, theGrio wanted to help make your gift giving experience even better by including purchases with a purpose. We’ve created a list of 25 Black-owned businesses that offer unique products and services perfect for your long list of family and friends. While it’s super easy to take advantage of the deals supplied by big box retailers, we’ve made it even easier to support Black small business owners who are doing spectacular things online and right in the heart of their communities. Black buying power is $1.3 trillion according to the latest Nielsen figures. What’s more, African American female-owned businesses are the fastest growing segment of entrepreneurs. In other words, we’re doing the damn thang! With the holidays now in full swing, make #BuyBlack more than just another hashtag. Over the next 25 days, click through our special guide to find a spectacular list of Black-owned businesses to patronize. It’s all about using our economics to bring power to the people Plus, we’ve got a slew of exclusive deals just for theGrio readers while you’re all making your list and checking it twice! 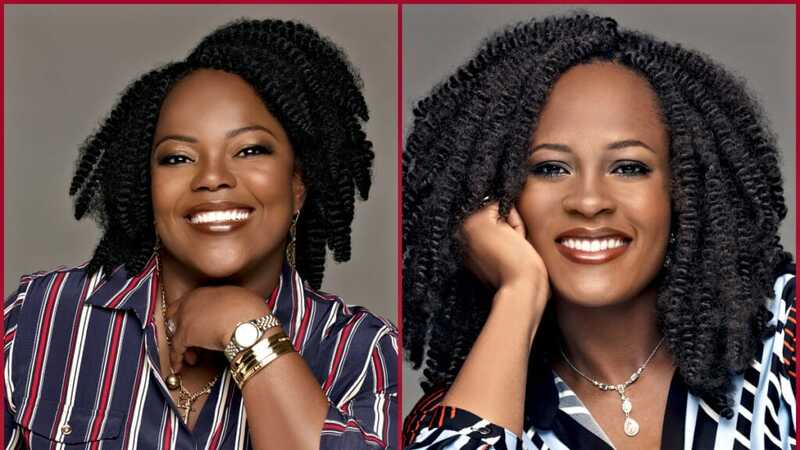 Product/Service: These Nigerian sisters-in-law are on a mission to fight hyper-pigmentation—dark spots due to sun damage—with a skincare line that specializes in unique products for Black women. Get your glow on for the holidays or give the gift of glow with their Skin Brightening Toner, which is the best-seller for the Calabasas, California, company because it’s gentle, improves the skin’s texture, and gradually fades dark spots. “As people of color, it’s critical to have a seat at the table because it includes our experiences, which tend to be a blind spot for many businesses,” said Chidozie. Discount: Enter “thegrio” for 20% off your purchase at boldenusa.com. About half of all dog owners and about 39 percent of cat owners purchase gifts for their pets during the holiday season, according to the 2017 American Pet Products Association’s National Pet Owners Survey. Why not celebrate Fido or Frida with full grooming service so your fur baby can look its best? The Harlem pet care facility has been grooming, boarding, and providing fabulous pawdicures since 2013. 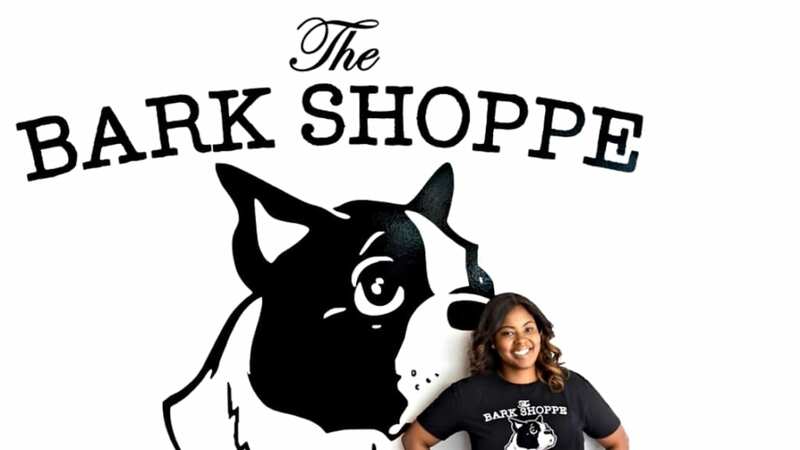 With $250,000 in revenues in 2017, customers rave about the dog-grooming services. Discount: Enter “thegrio” at thebarkshoppe.com for a complimentary toothbrushing with all bathing services, plus 20% off all products and graphic tees. 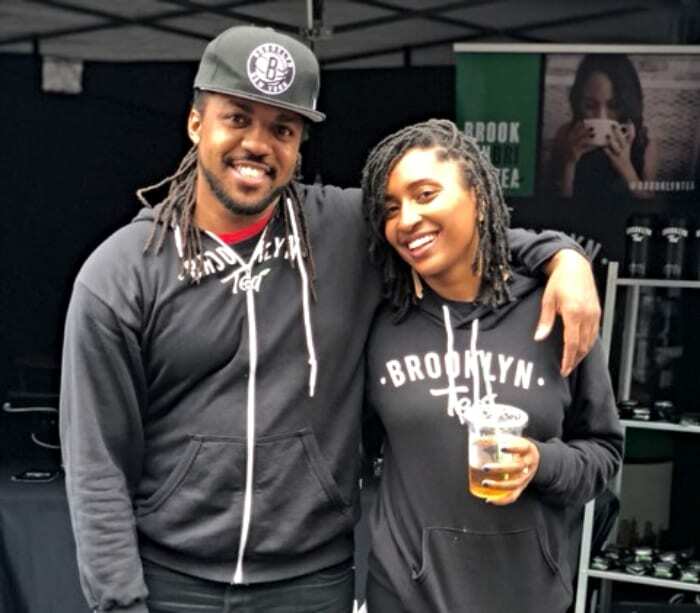 Alfonso Wright and Jamila McGill of Brooklyn Tea. Product/Service: Tea is sipped all over the world, yet, there are less than 15 black-owned tea companies in the U.S. But Brooklyn Tea, launched three years ago, is changing the game with a new retail shop in Bed-Stuy in January. Bestsellers include Kyoto Cherry Rose, an aromatic flavor made from rose petals blended with Japanese green tea. Their teas are sold online and in five locations across Manhattan and Brooklyn. Discount: Enter “Grio” for 20% off your purchase at brooklyntea.com. The post The Countdown Begins: 25 days of Black Biz appeared first on theGrio.